The following is a promotional post for Warner Bros. Home Entertainment. Our only complaint is that it doesn’t include Scooby Doo. He did not even have a cameo appearance in this spin-off. It is actually designed as a prequel which takes place before any of the Scooby Doo adventures. My daughter noticed that in one part, the silhouettes of the two main characters look like their familiar cartoon versions. We had the opportunity to join in a teleconference with Sarah Gilman, who plays Velma in the all new live action Warner Bros. Home Entertainment film Daphne and Velma. Sarah shared that she, like me, grew up watching the original Scooby Doo cartoons. Her favorite characters were Velma and Shaggy who seemed to solve most of the mysteries. 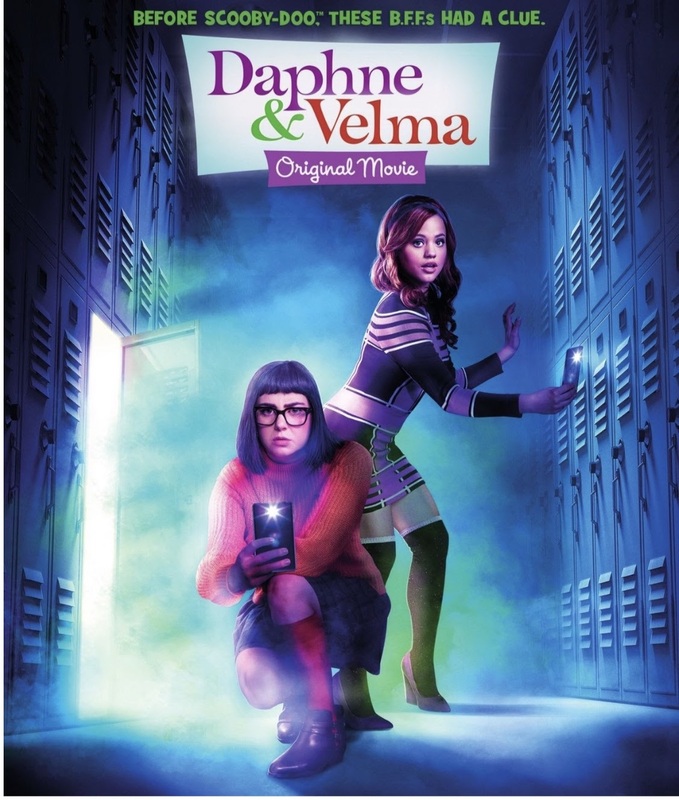 Warner Bros. Home Entertainment just released Daphne & Velma on Digital, Blu-ray and DVD on May 22, 2018. Daphne & Velma will carry a suggested retail price of $19.98 for the DVD and $24.98 for the Blu-ray. Check out the Daphne & Velma Slime Lab and the Daphne & Velma Mystery Video Decryptor & Soundboard. Giveaway!!! Warner Bros. Home Entertainment is giving one of you a copy of this Blu-ray, too. 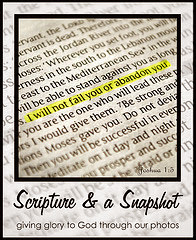 Enter the giveaway for a chance to win! I loved Scoopy as a girl and have shared it with our girls and grandsons. This prequel looks really interesting. I love Scooby! But I've always liked Thelma, because she is so brainy. The entire family loves Scooby! I really like Scooby Doo. He is the greatest. Our favorite character is Scooby Doo. I have always been a fan of Scooby! Such a fin show! I love velma and scooby! I think velmas my favorite! My favorite character is Velma. My favorite character is Scooby, but I love the whole gang! Huge fan! My favorite has always been Scooby. Scooby Doo is my favorite character! I liked Velma as a kid.Thanks! I always like Scooby best, but then I do like dogs. My grandchildren absolutely love to see the cool Scooby Doo for a fun time. I have grandchildren that definitely like to watch Scooby Doo for an amazing time. My nieces and nephews really like to view the marvelous Scooby Doo for a great time. The wonderful Scooby Doo, my grandchildren like to always watch for lots of fun. I have nieces and nephews that really enjoy seeing the fabulous Scooby Doo for a neat time..
Scooby has always been my favorite, but then I like dogs! I have always liked Shaggy. He is just so mellow and cracks me up.